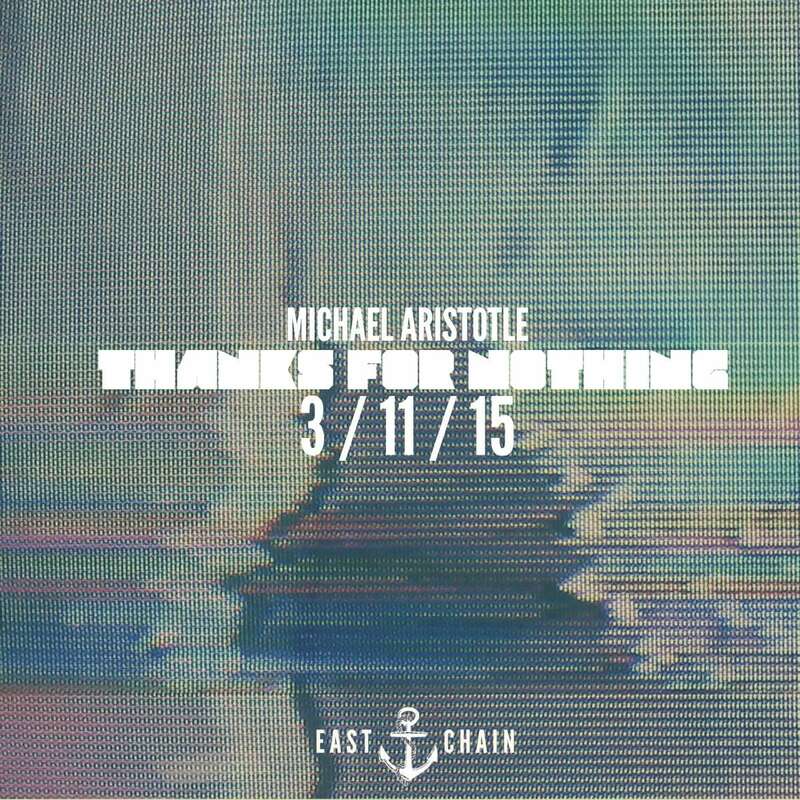 East Chain Record’s Michael Aristotle is finally ready to release his Sophomore Album “Thanks For Nothing” which is due to drop March 11. 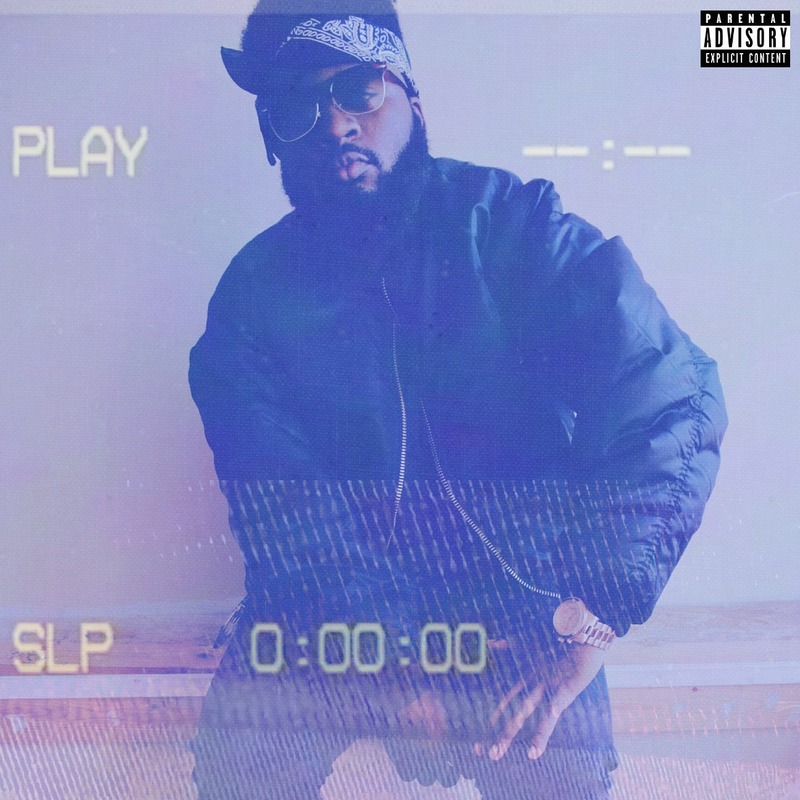 It will have production from Wili Hendrixs (primarily produced “What Tomorrow May Hold”, Michael’s first independent album) and Jaque Beatz (produced for lecrae, kevin gates, and currently featured on B.O.B’s No Genre mixtape). It will be available March 11th via MichaelAristotle.Com & everywhere else online through East Chain Records / Something Out Of Nothing. Singles & Visuals shall be released these coming weeks.